We have tried to find out the best curriculums and programs for our students ever since we opened our first school in 1972. We are confident to introduce our instructors and curriculums as the most knowledgeable and educational. 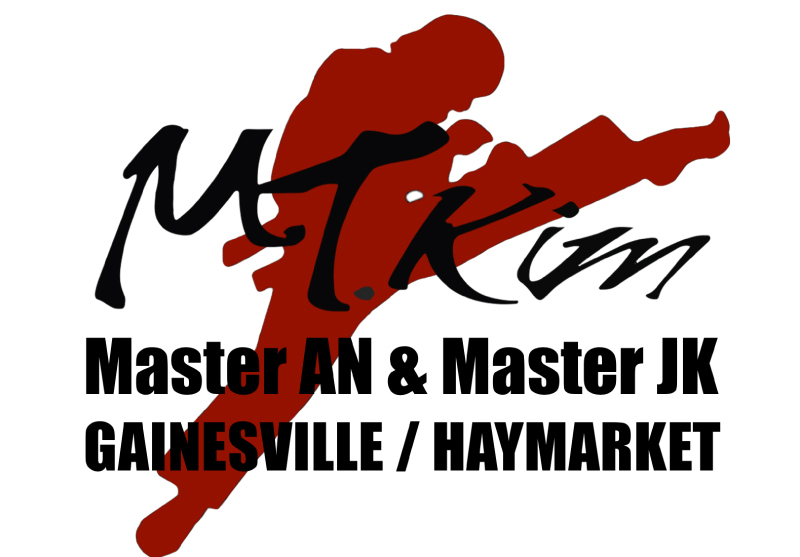 With a Kukkiwon certified master instructor’s direct teaching, 100% CPR and first aid certified staff and matted workout areas, your kids will learn in a safe environment. Our school just opened in June 2011, equipped with the safest Judo mats (1.5 inch) and comfort parents’ waiting area. Come and see; you will love it!! Our belt promotion system will improve children’s goal setting skills and inspire a can-do Spirit in them. Children’s assertiveness in school classes and social life will improve as a result of our Tae Kwon Do training. Through the study and practice of Tae Kwon Do, students will gain critical skills. Consider that squatting and running, which are leg training and central to Taekwondo, are the most basic and essential exercise for every sport. TaeKwonDo is an indoor sport that can be practiced all year long and a life-long. If you want your children to learn never-give-up Spirit with consistent training throughout the year and their life, this is the best decision. ‘Peewee’ program is designed for 3-5 years old kids who need to prepare to enter schools and have too much energy to burn and kids who need to enhance their focus and self-control or increase their motor skills and confidence level. These programs will give more fun and instruction on their eye level, and help them to behave in respectful manner and focus on the task in front of them and complete them. 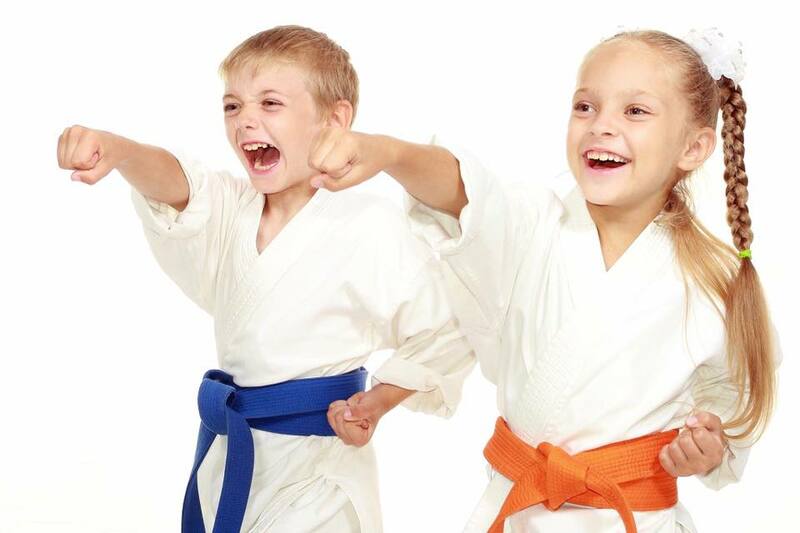 Our ‘Children’ Program is for 6-12 year old kids and will provide students with a higher level of instruction and true Martial Arts experiences, not just goofing off. Our program will help your child learn to focus, follow directions, to respect their nation, their parents and everyone around them. They’ll learn confidence, self defense, self control, and increase their self esteem. All these will improve children’s social skills and academic life. Our school itself will be a great place for your child to make friends that they can practice their techniques with and help each other too. And also ‘Tean/Adult’ Program will give you the highest level of instruction and great fitness. This will be perfect for teanagers who doesn’t want to take class with little kids. Taekwondo is the most ideal Martial Arts for your kids to help them grow and improve strength and endurance. Also, your legs, which have the largest muscles in your body, can be your strongest weapon. By training kicking, you will have the most efficient and effective self-defense techniques. Our Tae Kwon Do programs are both mentally and physically stimulating because of the variety of physical exercises and age-appropriate activities. As a result, we hope to make a difference in the academic, social and personal changes of your child. Check out our Grand Opening Special! !